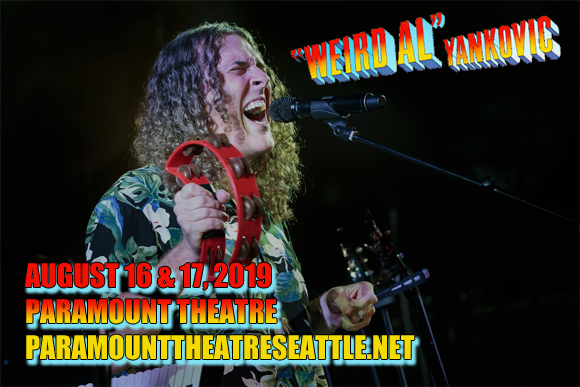 Everyone's favorite parodying prankster Weird Al Yankovic comes to Paramount Theatre Seattle on Saturday 17th August 2019! For the second night in a row, Yankovic will be performing as part of his Strings Attached Tour, which sees the four-time Grammy Award-winning comic and musician performing with a full symphony orchestra! Expect a larger-than-life show from a larger-than-life performer!